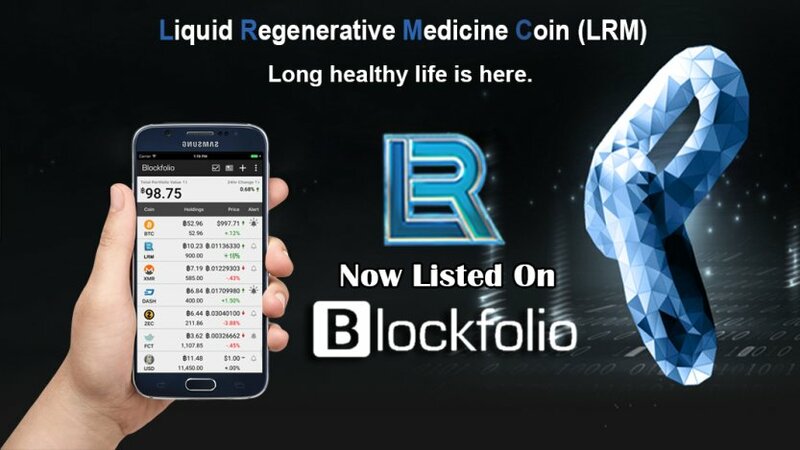 Is a crypto-currency based on proof of stake (POS) and masternodes. 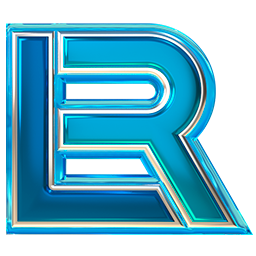 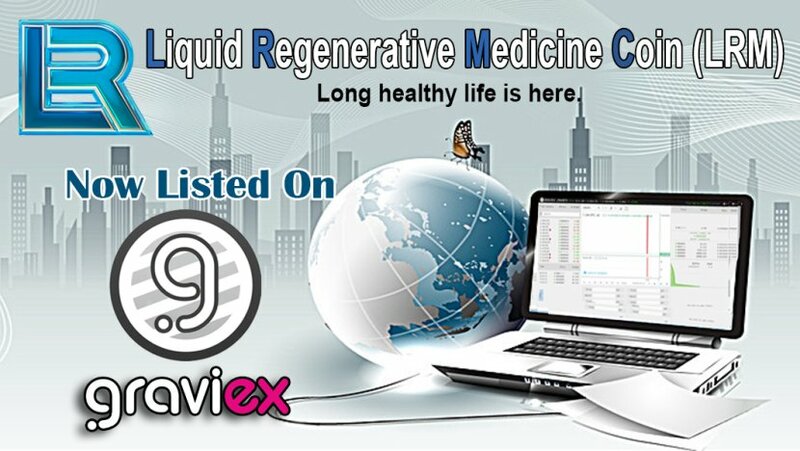 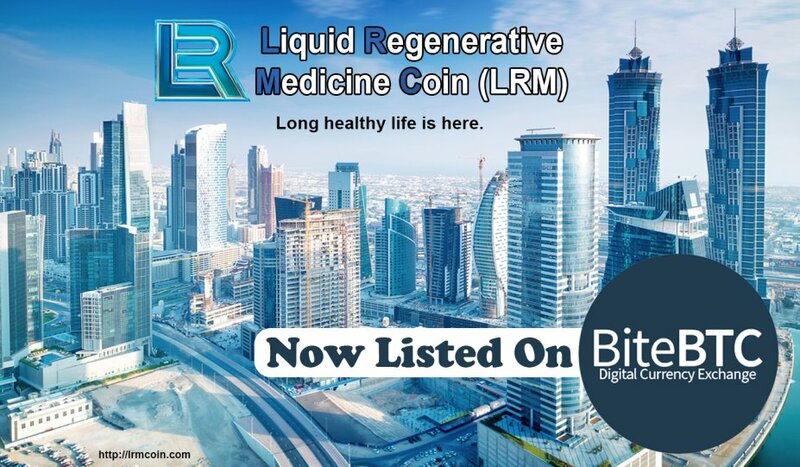 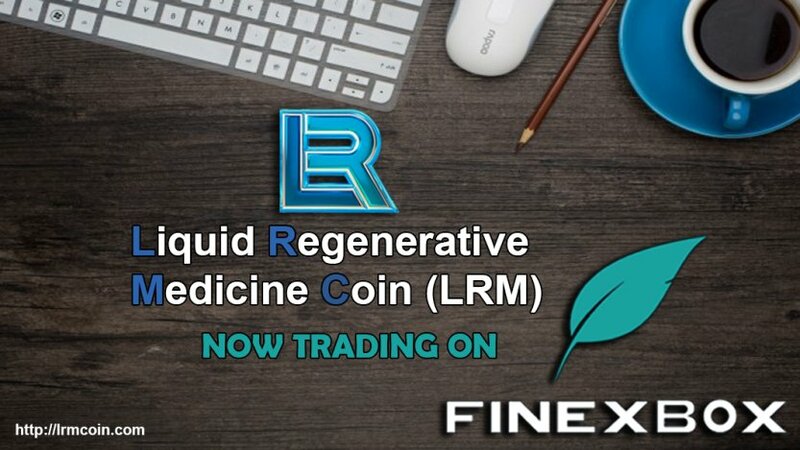 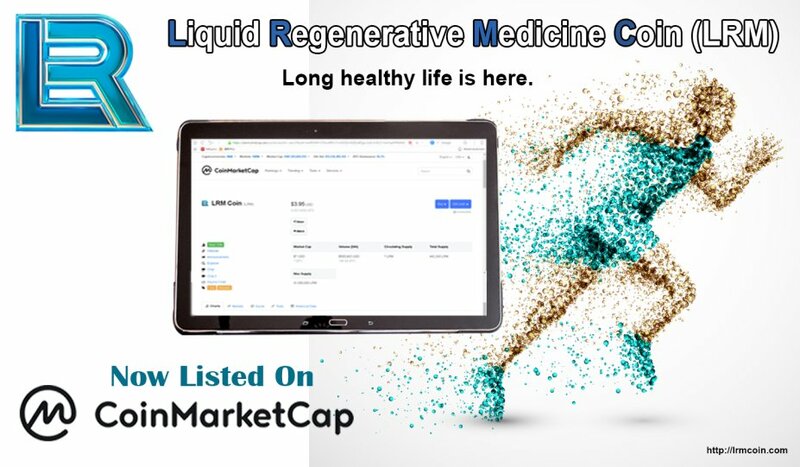 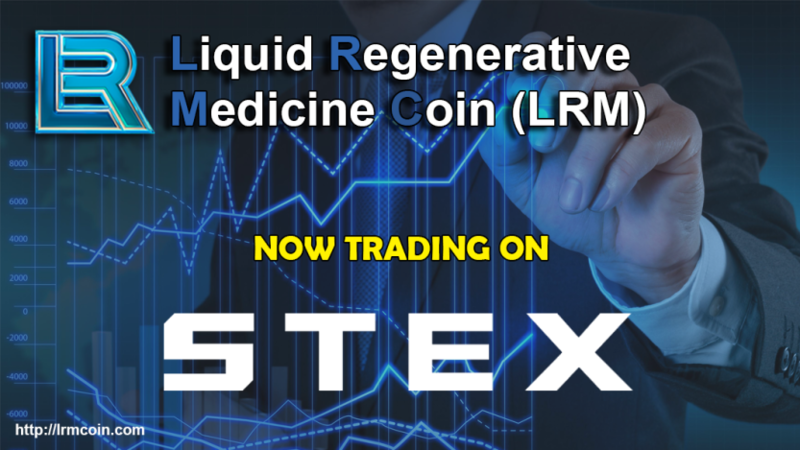 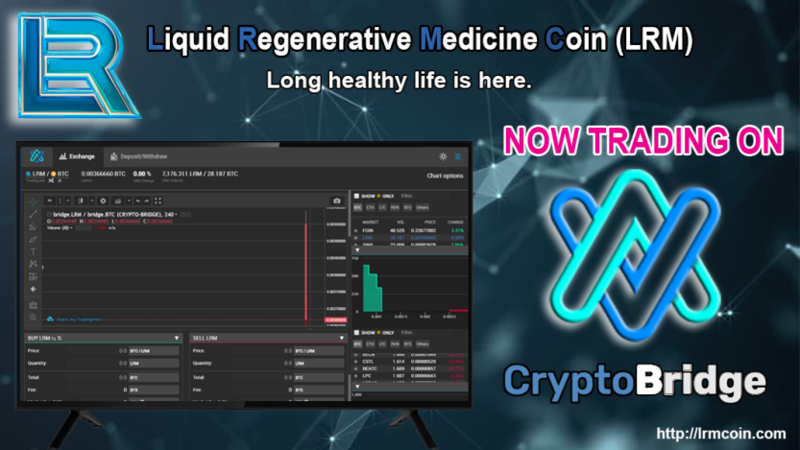 Want to share with all any event about LRM Coin? 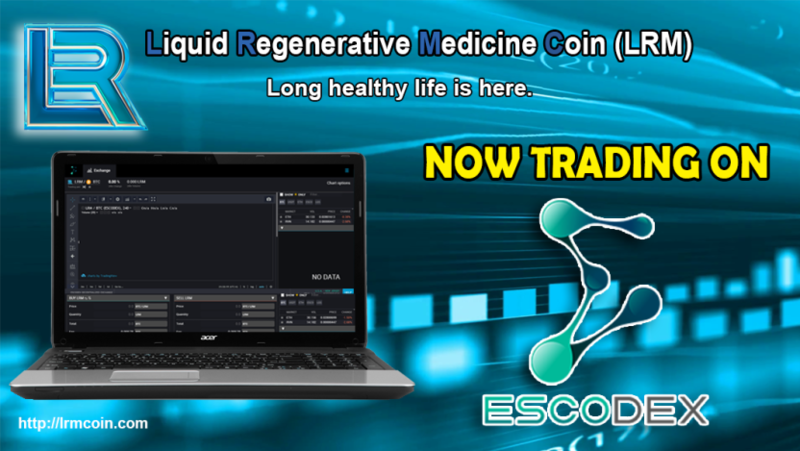 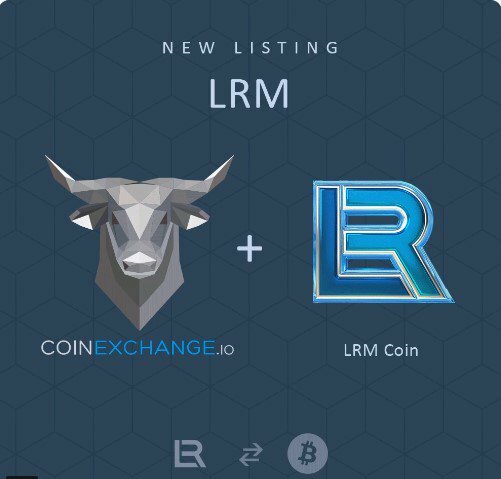 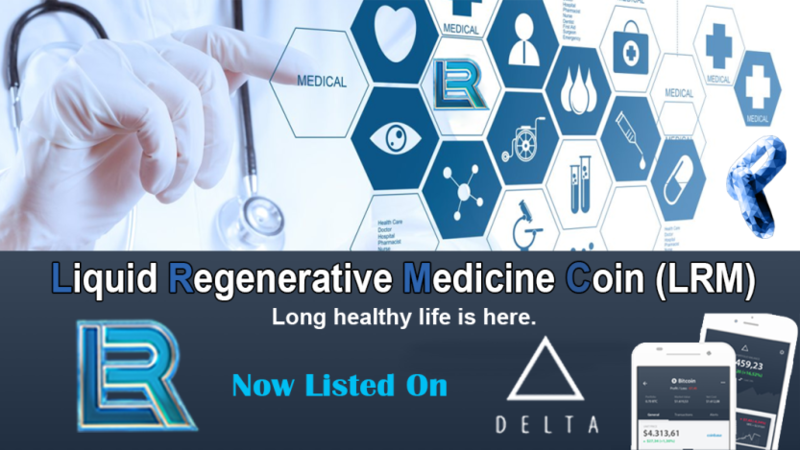 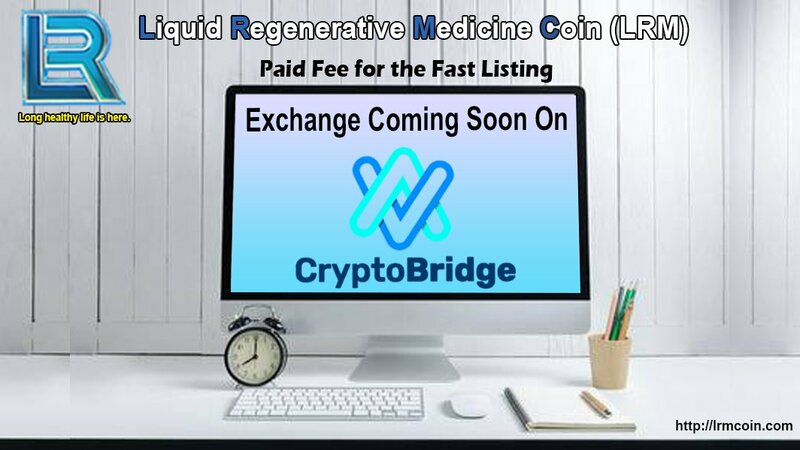 Want to add new team member to LRM Coin? 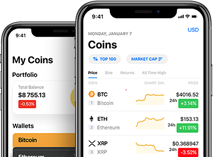 The chains of blocks are divided; the wallet of version 1.0.5 no longer belongs to the correct chain Urgently those who have not yet updated their wallets to do this, update the wallet to version 1.0.6 check the correctness of the blockchain Otherwise you will lose your coins!